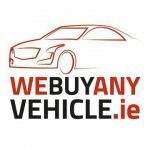 Cash For Cars Dublin. Have A Car For Sale? 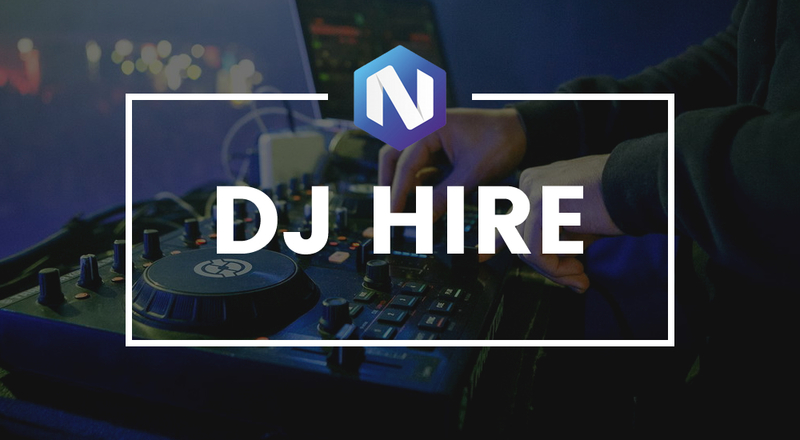 Call Now For A Free No Obligation Quote. 100% Confidential, Hassle Free, Safe And Secure. Change Of Ownership Done Instantly. 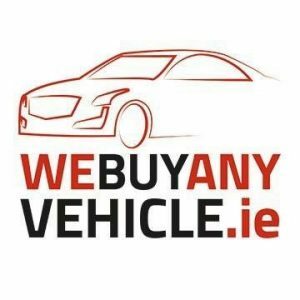 Fill Out Our Form Online Http://WeBuyAnyVehicle.ie/ To Receive An Instant Quote Or Call 085-1349000 9am to 7pm Mon-Sat. We Come To You. 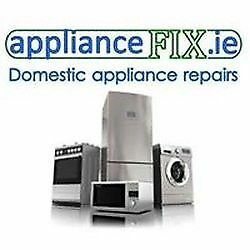 “Fast, Effective, Professional Service” Free Collection Throughout Ireland .